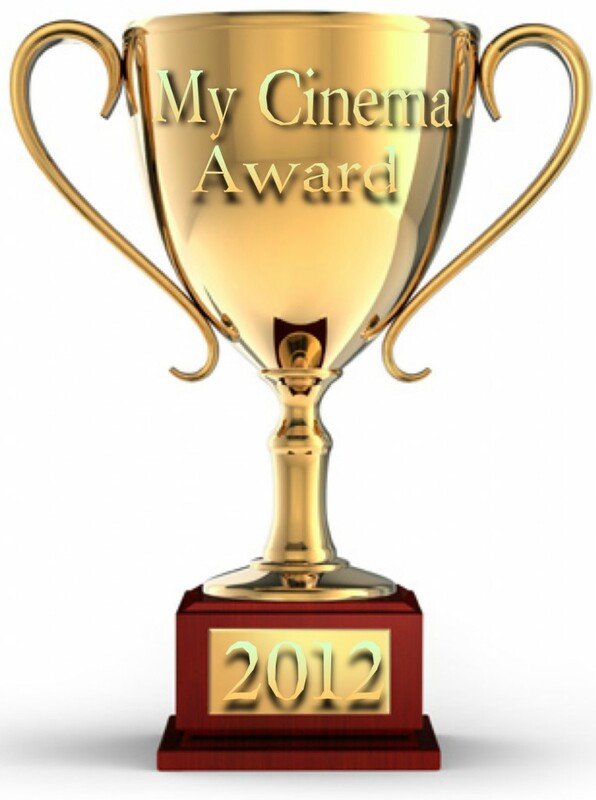 Here it is, folks, the final set of nominees in our 2012 Awards Season. You’ve seen the My TV Award nominations, the My Theatre Award nominations and even our first-ever set of My Games Award nominations. And here, hours after The Golden Globes pushed back against Oscar folly by awarding Ben Affleck and Argo, are our My Cinema Award nominations. We loved a lot of genre-defying movies this year so please forgive us if you feel like we’ve placed something too funny in a drama category or too serious as a comedy- we tried our best to fit everything in all tetris-like. We also tried to celebrate some of the awesome people and films that got a little (or a lot) overlooked by the big awards shows (usually for genre reasons, or because their films weren’t produced by a Weinstein) while being as objective as possible about who and what were inarguably fantastic this year. We divided by genre for Best Picture and the actor awards but lumped everyone together to battle it out over Best Screenplay and Best Director because we simply didn’t know where we wanted to draw the lines.